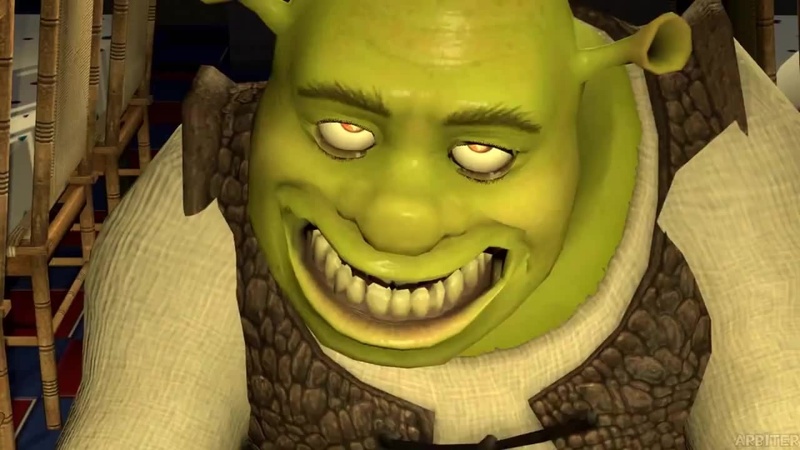 Five nights at Shrek's. i dont know. HD Wallpaper and background images in the Shrek club tagged: lit.